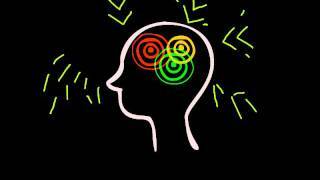 When we understand how our brain works, we are more successful (Blackwell, 2007; Jones, 2011). If we believe that we can improve ourselves, we'll be able to improves ourselves. If we don't believe it, we stay stuck...even though our brains are dying to get to work! This site takes neuroscientific research and boils it down into some very usable facts. 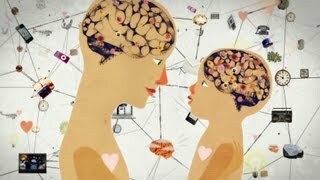 Watch a video of a great overview of how the brain works and its power. 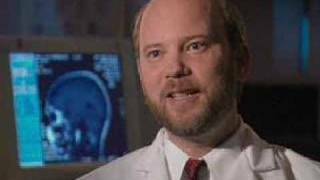 Watch a Frontline Segment on the Adolescent Brain.